Novella Thompson began writing in 1995 and has written for academic publications, edited textbooks and was a health/fitness columnist for "Bella" magazine. Thompson teaches at the University of Virginia, is a trainer for the Darden School of Business Executive Program and is a Health Educator with UVA-WorkMed. She holds a Master of Arts in clinical counseling from Marshall University and is a personal/athletic trainer. Citric acid is commonly linked to citrus fruits, but it occurs naturally in a variety of fruits. Some fruits contain up to eight percent citric acid, with sour fruits predominantly containing the highest percentages. Citric acid has a tangy and bitter flavor. 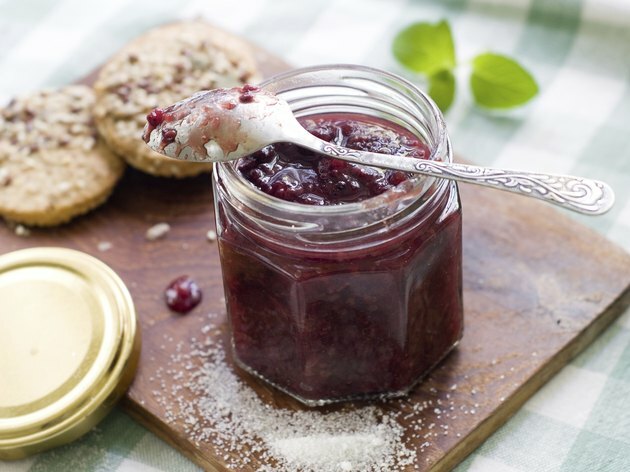 It is a popular food additive, used to form jams and jellies, stabilize dairy products, preserve meat and provide antioxidant properties to oils and fats. Citric acid is not the same thing as ascorbic acid. 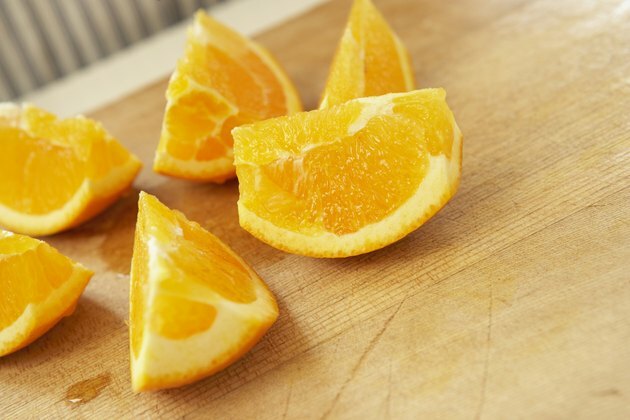 It does not prevent fruits and vegetables from turning brown and contains no vitamin C.
Citrus fruits contain the highest levels of citric acid, as well as ascorbic acid and vitamin C. These fruits have a sharp flavor and can be tart. Citrus fruits include grapefruit, oranges, lemons, limes, tangelos, clementines, kumquat, and ugli fruit. 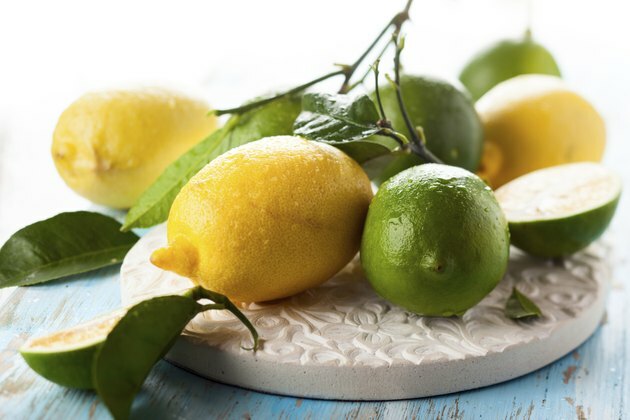 Of all citrus fruits, lemons and limes contain the most citric acid, with about 4 grams of 100 grams of fruit. Berries contain a lower percentage of citric acid than citrus. 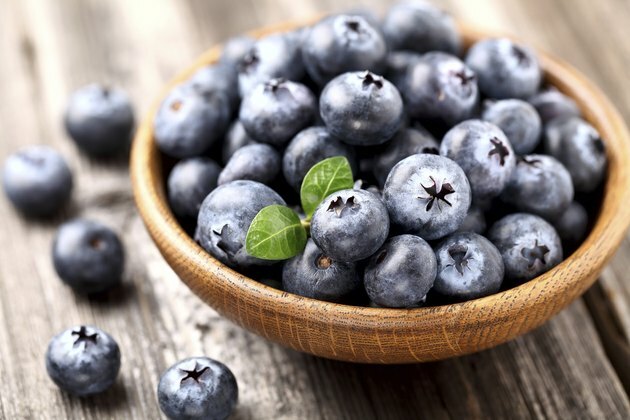 Blueberries contain the lowest citric acid level, with 0.6 grams per 100 grams of berries. Berries with citric acid are tangy, although not as sharp as citrus. Included are strawberries, blackberries, raspberries, gooseberries, huckleberries, elderberries, red and black currants. 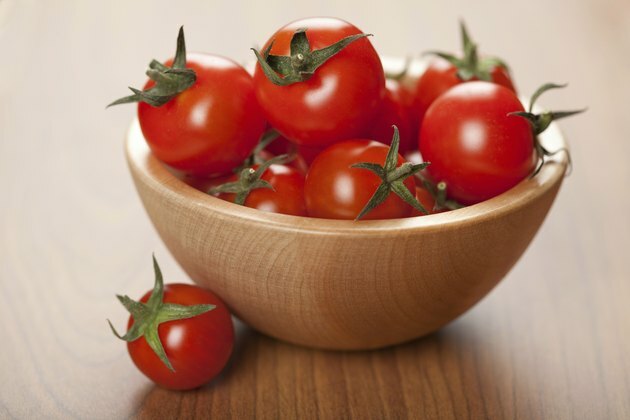 The tomato has seeds, therefore it is considered a fruit. 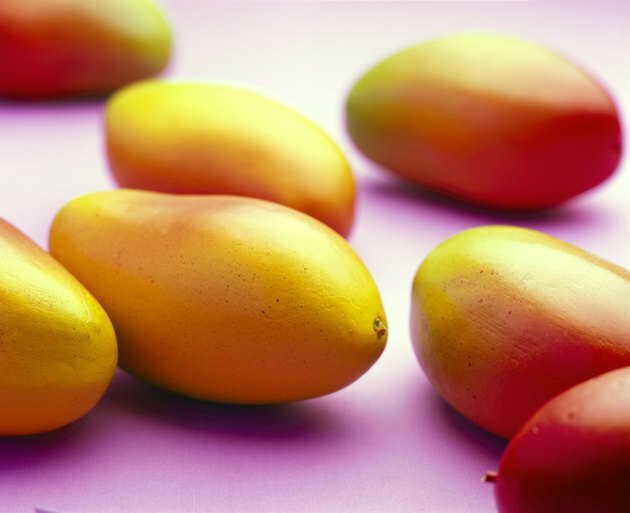 Overall, it is a highly acidic fruit and contains about 0.5 grams citric acid per 100 grams of fruit. The pineapple and tamarind are tropical fruits which contain citric acid. 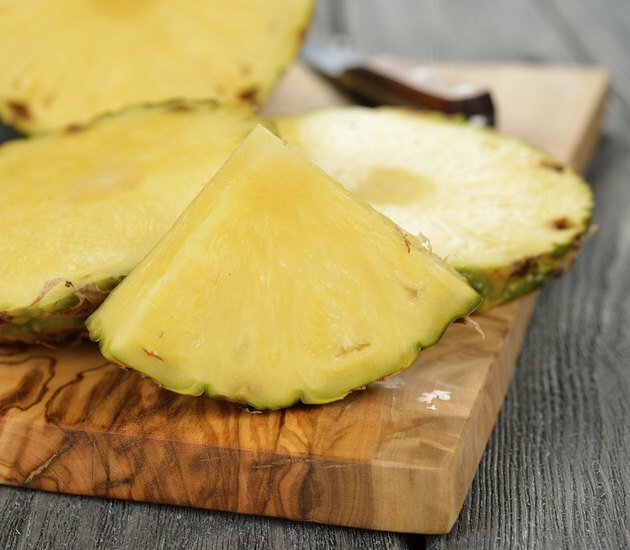 Pineapples are considered a high acid fruit and can also have a tangy and sharp flavor. One hundred grams contains about 1 gram of the acid. Citric acid is found in cherries, sweet apples, sweet peaches, sweet plums, mangoes, figs, olives, and persimmons. Although citric acid is present in these fruits, the levels are much lower than many other fruits. For example, 100 grams of cherries contains less than 0.1 grams of citric acid. Many other fruits and foods contain added citric acid as a preservative or to gel ingredients. These include preserves and jams, canned fruits, fruit-flavored desserts, sodas, yogurt, and mayonnaise. Why Do You Feel Hungry After Eating Fruits?